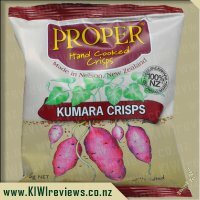 I love Proper Crisps and have tried a number of their products, their kumara crisps are one of my favourite go to snacks. 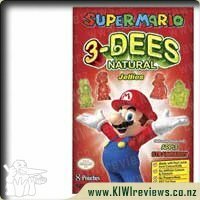 When I saw that a new flavour had been released I was very keen to give them a try. I love a bit of spice to my food so the fact they are chipotle and garlic is even better. Once my review parcel arrived I decided I couldn&apos;t wait and quickly opened up the bag to try. The second I opened the bag the smell of the spiced hit me, it made me even more excited to give them a try. From the first bite you get a massive hit of flavour, they are not shy in the amount of spice used that is for sure. As much as I loved them I found a small handful was more than enough in one sitting as after a while the heat got a little too over powering. Not that it&apos;s a bad thing it just meant the bag lasted longer. Deciding to try something a bit different with the rest of the bag I decided to make up a Mexican chicken salad for dinner, usually when I make these I add crushed up corn chips to the top to add a bit of texture. I left off the corn chips this time and added crushed kumara crisps instead, they worked perfectly and the added heat of the crisps lifted the flavour of the salad. Since then whenever I make my Mexican salad I buy the crisps to top it off instead. Proper Crisps are always a winner but i&apos;m definitely a creature of comfort and seem to stick to my favourite rosemary flavour. I thought it was time to expand my flavour horizons and then this little packet arrived that packed a punch in the very best way. For starters I know crisps aren&apos;t the best for you but I feel like Kumara may just have a little more goodness health wise and by the time you add the kick of Chipotle into the mix you get a sinus clear out for free! Yes there&apos;s a kick to these but it&apos;s not unpleasant and you don&apos;t lose the taste of the Kumara and Garlic which is great. Make sure you purchase these ones if you&apos;re the only spice fan in your household because then you&apos;ll get the packet to yourself like I did. Yes the packet seems small which may make the price tag seem a bit hefty but because of the strong flavours you don&apos;t seem to eat as many and the packet lasts longer. I&apos;d definitely get these ones for a special treat or if I was having friends over with some delicious dips. So stay away if you&apos;re not a spice fan but definitely give them a go otherwise, you won&apos;t be disappointed. I am a big potato chip fan, and when I saw the Proper Crisps come up for reviewing on here, I thought - heck yes - I would love to try them!! The Chipotle and Garlic Kumara Crisps sounded delicious, and with a husband that is a big spice fan - hopefully a double hit! Upon receiving the crisps, I was delighted to see that are made in New Zealand - as I love supporting our country as much as possible. The packet itself is clear, well labelled and explains the allergy warnings - these chips are a great option as they are Gluten Free, GMO Free, Dairy Free, No added MSG, and Vegan & Paleo Friendly - love this so much!!! Whilst the price is more than I normally would consider for a bag of crisps, it means that these would be a sometimes or special occasion snack, or a take along to a bbq, or christmas day, or definitely new years eve - these with a few beers - mmmmmmm!!! 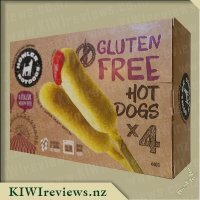 I am really looking forward to trying the other types and flavours of these crisps for a few reasons - they are different to the norm, they have great flavour, they are gluten, dairy, GMO, MSG free, made in NZ - go on - what more reason do you need? 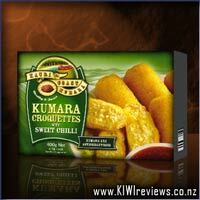 Having tried the Proper Crisps Parsnip Crisps in a previous review pack I was keen to give the kumara crisps a go. 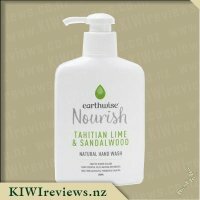 I&apos;m not a huge fan of kumara, I can eat a little bit but the flavour isn&apos;t the most pleasant for me and being strong I get over it very quickly. Because of this reason I wasn&apos;t sure how I would like the kumara crisps but thought that being flavoured with chipotle and garlic I might not be able to taste the kumara quite as much. I opened up the bag and took in the smell. I was quite surprised as I expected to have a strong smell of garlic and spice but this certainly wasn&apos;t what I got. In fact, what I could smell was the kumara. 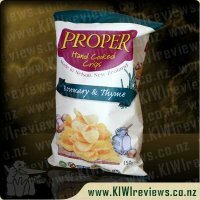 I did start to wonder if there was much flavour on the crisps at all or if they were going to taste mainly of kumara. I picked a chip out of the bag and gave it a go. I was very impressed with the crunch. One of the main appeal of chips is the crunch and these kumara crisps have more crunch than any other chip or crisp I have ever tried. The initial flavour was of the kumara but then after munching three or four times the chipotle certainly showed itself. I am not a fan of things too spicy and this certainly went right to my limits, but I still found myself reaching for more. I may have drunk two glasses of water while testing these chips but at no point did I want to stop because of the heat! In fact, I stopped because I felt satisfied. The packet lasted me three different sittings, which is great. With other chips I can easily sit there and suddenly the whole packet is gone, and the satisfaction certainly isn&apos;t there at that point either. I like that a small serve of these is enough as it does mean I won&apos;t sit there and over eat crisps. It does also make it far more worth the price. These crisps will become a regular addition to our nibble platters when entertaining with family and friends. In fact, I think they will become a staple in our pantry as a healthy snack alternative to regular potato chips. 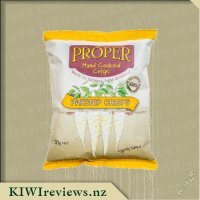 I am a regular buyer of Proper Crisps Kumara crisps as well as their Parsnip crisps, both of which I begun purchasing after being lucky enough to sample and reveiw them through KIWIreviews. All our family love the unique high quality product that Proper Crisps make, the crisps have great natural flavourings and are fantastic looking to boot. When I requested these Chipolte and Kumara Crisps I was confident I would enjoy yet another yummy product from Proper Crisps, however I was a bit disappointed. The crisps again looked really good, full of fantastic colours when you opened the bag, but the taste was just too spicy for me. My daughter was dead keen to try them and as I suspected she found them too spicy for her palate. After I tried about five crisps, I decided I might enjoy them more with some thing to dip them in, hoping to alleviate the spicyness, and while that was somewhat successful, after a while the jalapeno spice took over and I just could not partake in any more. Now I feel maybe if I loved very hot spicy food, I would like really like these, however I did note the packet did say "mildly spicy" and in my experience I would expect to enjoy that level of spice, so I would beg to differ on that statement. I was reluctant to give Proper Crisps a low score as in my past experience their products are really quite superior to unique to the market. I would only recommend this crisps to someone who can tolerate and enjoys lots of spice! 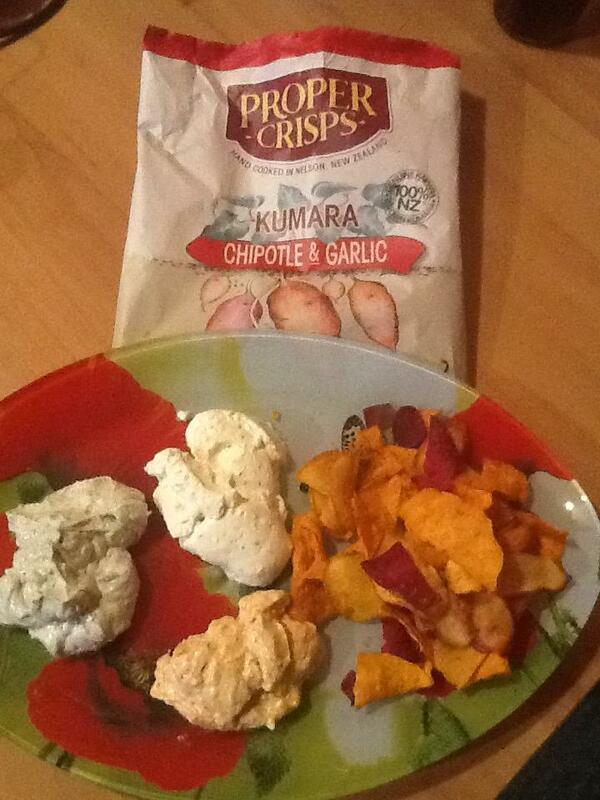 Chipotle and Garlic Kumara Proper Crisps are absolutely amazing. When I opened the bag and started eating them I could not stop, my hand just kept reaching for more and more. Then boom the explosion of heat hit my mouth. It was not to over powering at this time. I kept eating and eating as they are so yum I could not stop. Then wow I need milk right now, my mouth was on fire but I still enjoyed it. 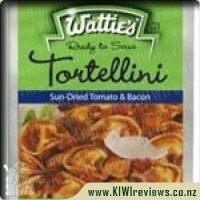 The flavours are delicious the right amount of heat and garlic added and I love the crispiness of the kumara crisps. I love how so much flavour can be in one bag of goodness and for the price you pay for a bag it is well and truly worth it. These chipotle and garlic kumara crisps would go down a treat at any function. I would probably not let the kids eat them though, as I would say they would be too spicy for their mouths and if adults who cannot handle spicy foods either should stay clear of them. At least have a glass of milk on hand to wash down the heat if it gets too much for you, or be like me and just keep eating them till your mouth is on fire. I extremely love the packaging as well, simple but eye catching. 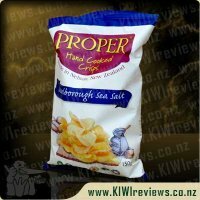 I enjoy seeing the 100%NZ sign and also reading hand cooked in Nelson, it gives me a sense of pride knowing that we are supporting our local and I feel like these are healthier options to chips. The front picture of the kumara growing in the ground is eye catching and appealing. A really nice designed bag with all the information easy to read and see, which enhances the feelings of enjoying these chips more because you know exactly what is in them. I can guarantee that I will be buying these kumara crisps again and trying other flavours they are crazily addictive and so yummy which also makes them dangerous. Great taste, great price and great product. TL:DR; These are delicious. Buy them. 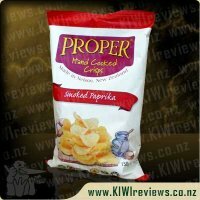 Proper Crisps Kumara Chips are probably my favourite crisps of all time. I love a solid crunchy crisp. CC&apos;s used to be my go to, but they changed the formula (and name) and they became frail and useless. Potato chips are generally either too thick and bland, or too thin, brittle, and caked in artificial flavouring. 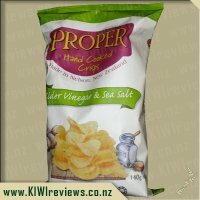 Proper Crisps Kumara chips are however, thin, solid & crunchy, naturally sweet, and never too flavoured; pretty much the perfect crisp (the only improvement would be an increase in size). I am also a man that loves food that involve garlic and chilli. So jalapeno peppers and garlic added to some already brilliant chips is a match made in heaven. The chips themselves have a great variation in colour, from a dark cotton, all the way to a deep orange (I&apos;m making these colours up, but hopefully you can imagine how that would look), with some striking purple ones too, so we can see they use the skins as well as the flesh of the kumara, which I encourage, as I like to see food waste reduced, and it doesn&apos;t create a lower quality chip. 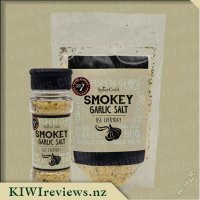 The chipotle and garlic is a brilliant flavour, because the combination of the sweet kumara and garlic with the spicy jalapeno pepper, provides a rich full bodied flavour. There is no flat consistent flavour; instead it makes your tastebuds tingle with each bite having a slightly different variation in flavour to keep it interesting. It&apos;s a flavour of chips that I could eat 2kg of in one sitting without getting bored of it. I love the crisp crunch I get when I bite into it, I love the burst of flavour that I get (not hot, but not bland). If I could buy this in bulk I most certainly would in a heartbeat. I love Proper Chips. I love their potato chips and their kumara chips and most recently their parsnip chips which I cannot stop buying. So when I was offered the chance to try this new flavour I jumped at the chance. We had friends over and they know I love kumara chips so I offered them a small handful each. We all bit into them, and my initial reaction to the chips was all to do with the spice. I found these very hot, likely due to the chipotle. There is an after taste of garlic and if you stick your nose into the bag, you definitely smell garlic. One of our friends is not very keen on kumara but we managed to get her to try them. 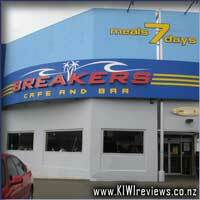 She said that although she does not like kumara generally, she thought they were okay flavour wise. She described them as very crisp and slightly spicy. Our other friend did not find them as hot as I had either. I started to wonder if I was missing something or if I got a chip that had more flavour coating on it. He also said that the chip had the texture of uncooked pasta. I found that comment odd. But then I had another chip and I realised that it was kind of true. The chips are not particularly oily and are very firm. I&apos;m not sure if maybe the spices used had dried the chip out in some way, but they had a different texture to the parsnip chips we had from Proper Crisps too. My husband thought the chip flavour could have been spicier and also commented on the texture of the chip. Later in the day, once our friends went home I finished the bag of thse chips. I found that the flavour had dropped to the bottom of the bag, so that every chip I ate was getting hotter and hotter. Although I really wanted to like these chips, I think the spice level in particular is not for me. That said, I can see that I may buy these in future anyway. That is because I have Another circle of friends who would like them very much. These would be great with a sour cream dip on a BBQ platter too. I have tried several varieties in the Proper Crisps range now and like the fact that each is quite unique. The original kumara chip was the very first I tried some time ago so I was interested in trying the spicy version to see if it was significantly different. It certainly is! This product is quite spicy, unlike the plainer version, and as soon as I opened the packet I could recognise the chipotle flavour. The garlic was less obvious; it became noticeable only after I had eaten a couple of the crisps. And crisp they were! We had a gathering of several people for a meal so everyone was told they had to take only one or two and then give me their reactions. We tried them first on their own. Most of us enjoyed the crispness and the way they stayed intact even if you grabbed them hard, although Mrs 81 (who has dentures) did comment that she personally found them a bit hard to bite on their own and would prefer them with a dip. Miss 16 said they were too hot for her, but as the youngest present she was entitled to her opinion! Next I put out an assortment of dips and put some of the chips on the plate with them. This time there were no complaints - EVERYONE loved them! The dips were smoked salmon, seafood and spiced yogurt. The seafood was a clear winner. It was the plainest of the three dips, and complemented the chipotle flavour rather than overwhelming it. The yoghurt competed for flavour so it did not really work, and the salmon was ho-hum and did not add any noticeable contribution to flavour or texture. Our main meal was a dish of baked veal and leeks in a creamy turmeric and tomato sauce - reminiscent of butter chicken but not as rich. I usually make this with a topping of mashed potato and brown it under the grill. This time I put some of the chips on top and served it immediately. That was a clear winner; the crisps retained their crunch as the dish was served immediately after they were put on top, and they retained their distinctive flavour rather than losing it in the rest of the casserole. I had frozen the veal-leek mix several months earlier and had already decided this was what I would use to test out the crisps. It was a great choice and one I would try again when the ingredients are available. Everyone was impressed by the combination! There were a few crumbs left in the packet - these were used to top scrambled egg next morning. Another interesting way to use them, and one that ensured there was absolutely no waste. And incidentally, I loved the little pieces of red kumara. There were not many in relation to the rest of the varieties, but they added interest value and made for a talking point as everyone wanted to try them. 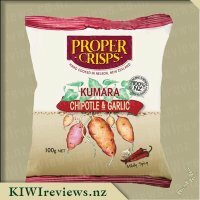 After having tried the Proper Crisps Kumara Crisps in a previous review round and seeing how much my whole family enjoyed them, I was keen to try out the new variety in the range, Chipotle and Garlic. I love adding garlic as a flavouring to my meals so knew I wouldn&apos;t have any problem with this, however from past experiences chipotle can be a bit hit and miss with me, as while I don&apos;t mind the taste in mild doses, it is not something I could handle myself with to much heat to it. Opening the packet up it smelt just like what the packet said it contained - kumara, chipotle and garlic. 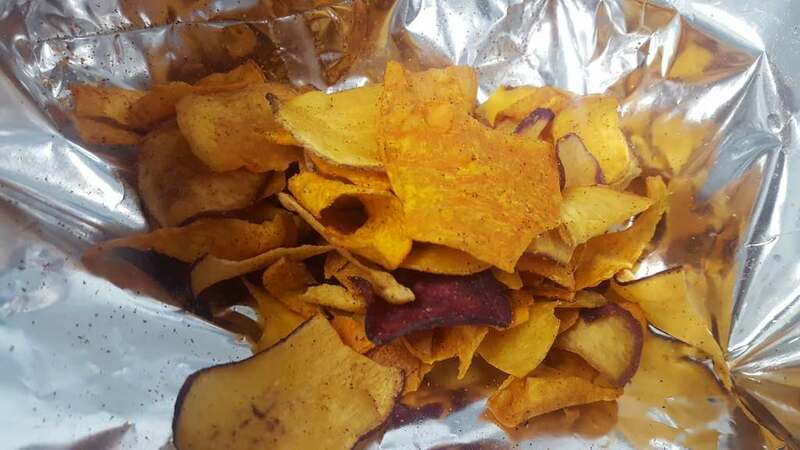 The crisps were beautifully appealing with pieces of thinly sliced kumara of red, orange and gold varieties, all which looked lovingly cooked to perfection with a perfectly balanced sprinkling of flavouring. The crisps were beautifully crisp to the bite and I loved the fact that they really were not to spicy or hot, phew. 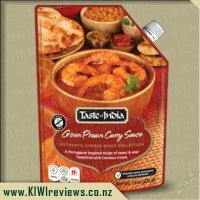 You could certainly taste the garlic and chipotle and both of these flavours worked really well with the sweetness which the kumara itself provided, I loved them, and surprisingly Miss 3 also enjoyed them and didn&apos;t once complain about the heat. I enjoyed a handful of these crisps with some greek yoghurt, and while I could have easily devoured the whole packet this way I decided I better not. For dinner I had decided to make some soft taco boats, which initially I planned to serve with the kumara crisps inside them, however I soon realised that my mini taco boats were infact mini and so realised that this wasn&apos;t going to work as planned. 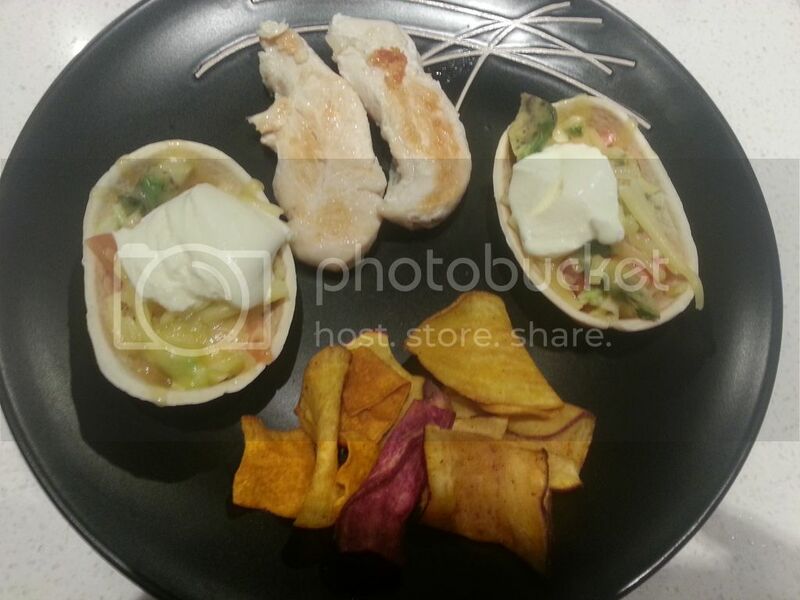 Nonetheless I stuck with my Mexican inspired dish, instead of my initial plan I stuffed the boats with salad greens, tomato and corn before topping with sour cream and melted cheese, alongside these I served up some of the kumara crisps and some grilled chicken tenderloins. Well this meal was amazing and I just loved as did my partner the crunch and boost of flavour that these crips added, even better they tasted amazing dipped in the sour cream and melted cheese mix, and for this reason id say they could work great for nachos. With such natural and common ingredients used in this pack of delightful crisps you can be sure that you are eating a delicious, healthy chip which really does cater for most, even those with allergies as they are dairy and gluten free. 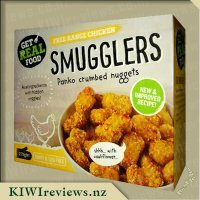 When buying these you can feel pleased that you are supporting a New Zealand business as these are made right here in Nelson! Such a yummy snack that&apos;s good for you, and better still tastes amazing, I will definitely be buying again and look forward to seeing if Proper Crisps releases any other yummy flavours in the future! Having previously enjoyed Proper Hand Cooked Crisps Kumara Crisps, I was excited to try the Chipotle and Garlic flavoured ones. I have recently tried a chipotle sauce and found that I really enjoyed it. I expected I would have the same reaction to the flavour of these chips (knowing that I also love garlic!). My kids got very excited when they saw me with this bag of crisps. They knew that they had previously had a bag that looked similar to it. They were very keen to get their little hands into the bag to try one for themselves. As soon as the crisps went into their mouths, they came out again. They very quickly realised that the crisps were spicy!!!! They were not impressed. My husband and I had a secret chuckle, knowing that we would be able to enjoy them all by ourselves! These crisps pack a serious crunch! The first one I had surprised me at how crunchy it was. I think that they are probably the crunchiest crisps that I have ever had. My husband and I enjoyed them with a glass or two of bubbles in front of the brazier on the lawn. 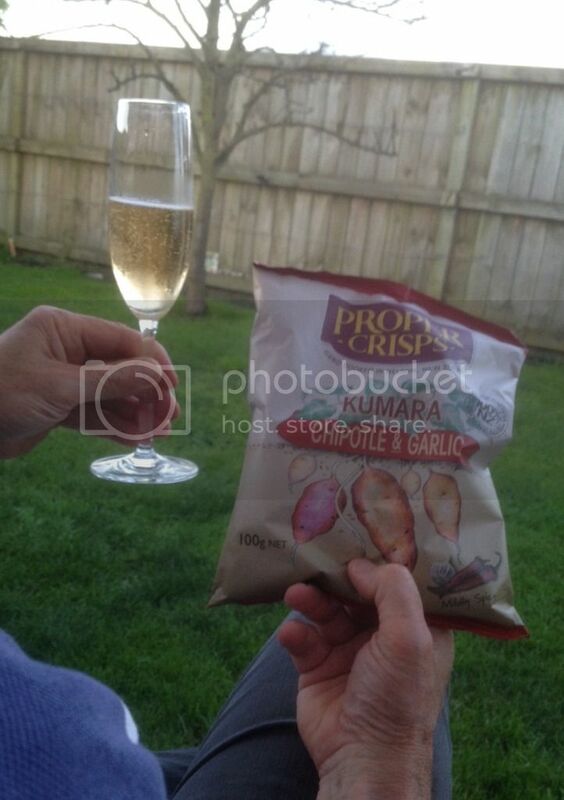 I think that the spicy nature of the crisps went really well with the bubbles. We demolished most of the bag rather quickly between us. I did leave a small amount so that I could eat them while I typed up my review. I think that they appeared much spicier by themselves than they did when consumed with a glass of bubbles. Somehow, I managed to also find that the combination of RJ&apos;s licorice and the Chipotle and Garlic chips worked really well together!!! It was really by chance that I had both packets beside me as I was typing and accidentally picked up the licorice and popped some in my mouth. The combination was quite a taste sensation - the spicy, salty, crunchy characteristics of the crisps coupled with the salty, sweet, soft and chewy characteristics of the licorice went amazingly well together. The things we find out purely by chance. I don&apos;t think I would have ever actually tried them together otherwise! Just as with the plain crisps I this range, I really liked the fact that this product looks like real pieces of kumara, even down to the fact that there is still skin on the crisps. It makes the product seem a lot more real. I also like the fact that three different types of kumara are used in the bag. It adds some variety to the taste and visual appeal of the contents of the bag of crisps. There is a stamp on the back of the bag which shows who made the crisps. It is really cool to think that Phon/Hanh are real people who are behind the bag of crisps that I am enjoying as I type (well only crumbs left now as they are really good!!!). I will be sure to be buying these crisps again!